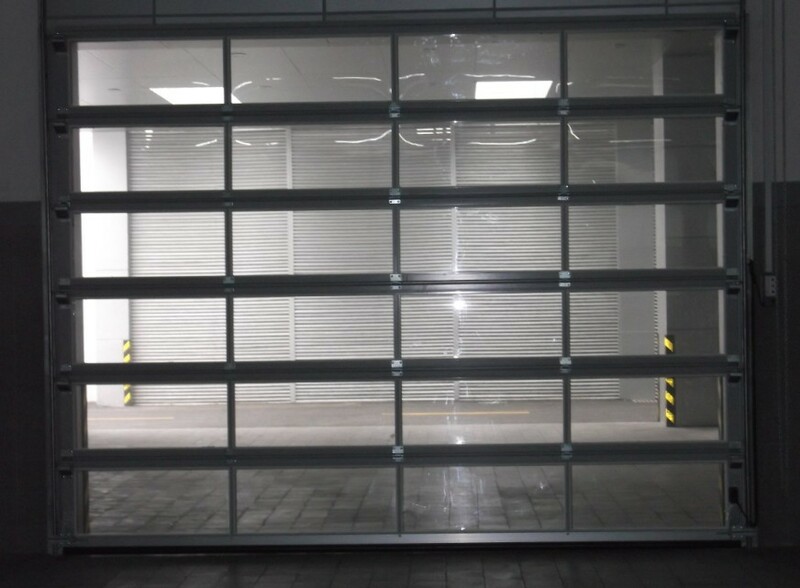 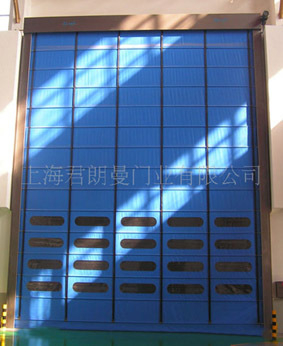 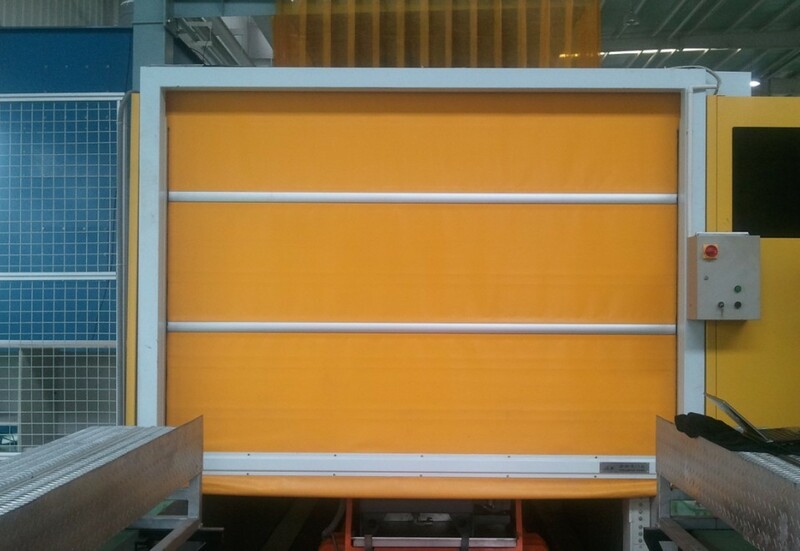 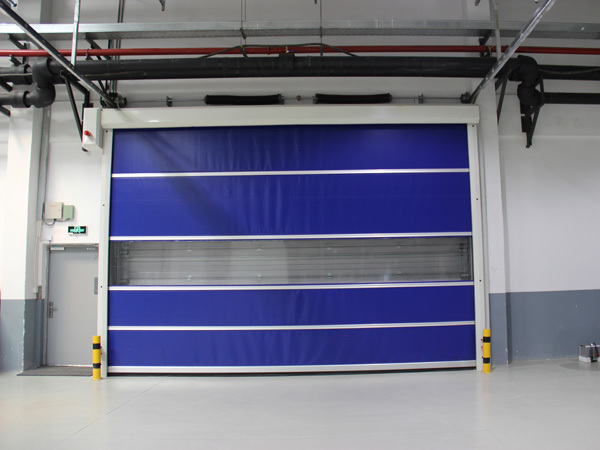 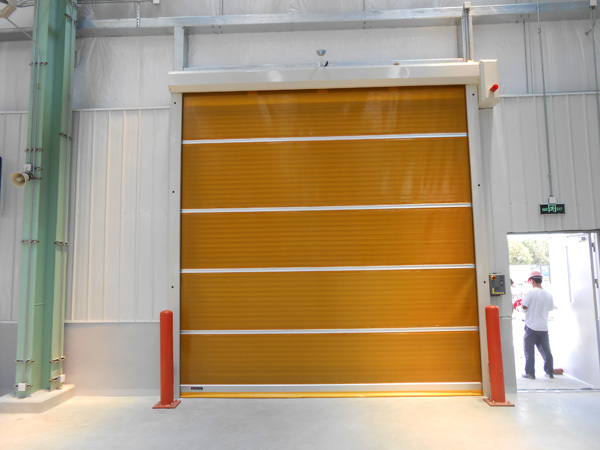 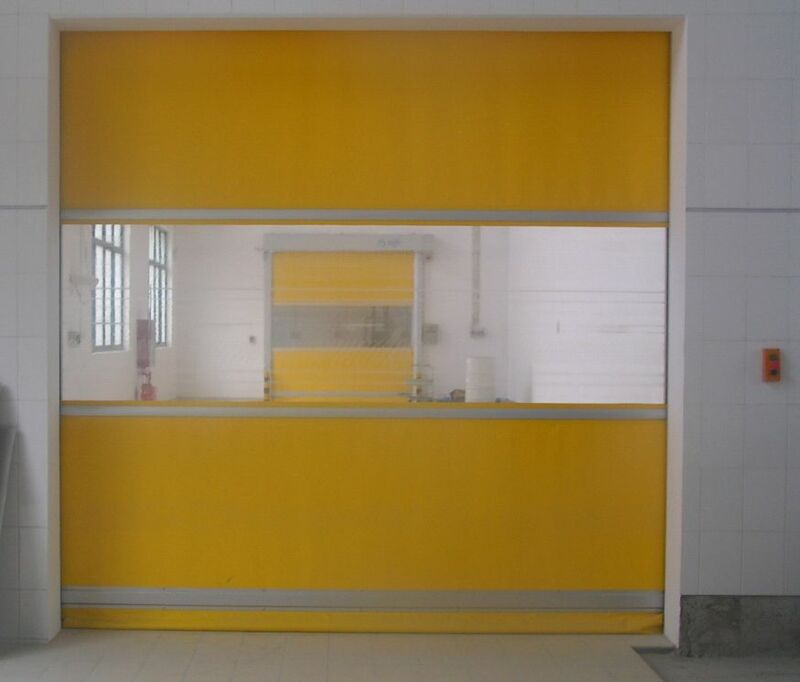 automatic translation door, PVC heavy door, PVC soft door curtain, door seal and lifting platform. 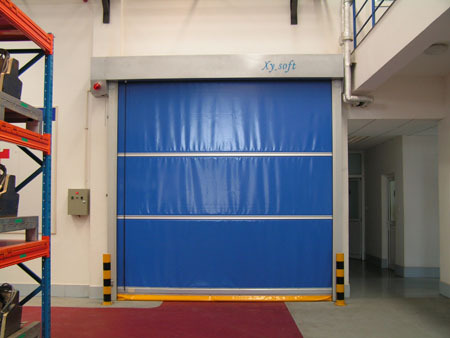 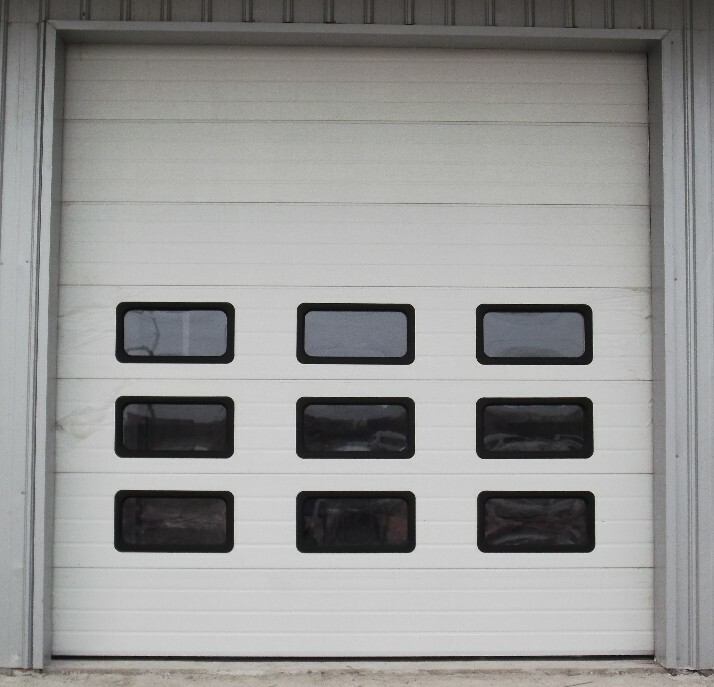 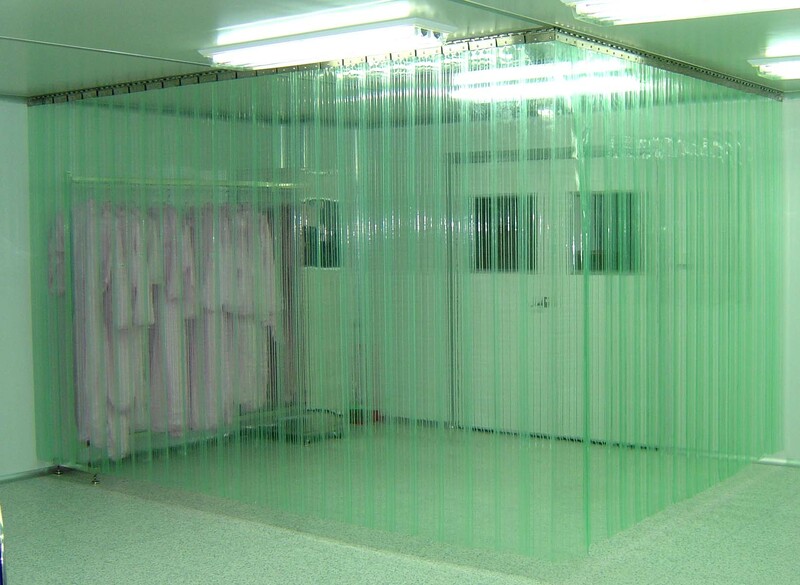 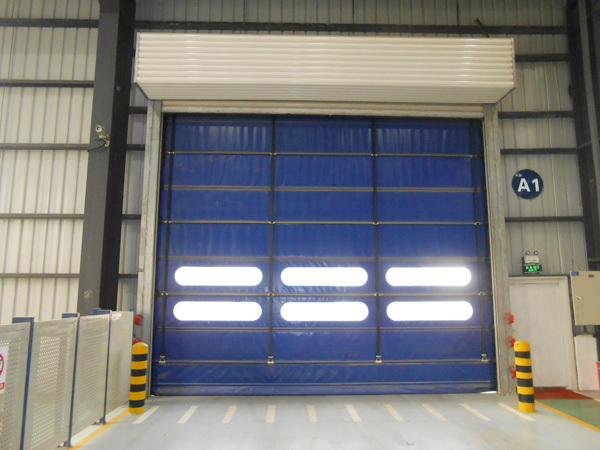 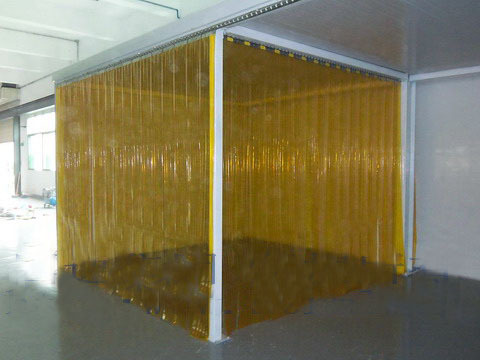 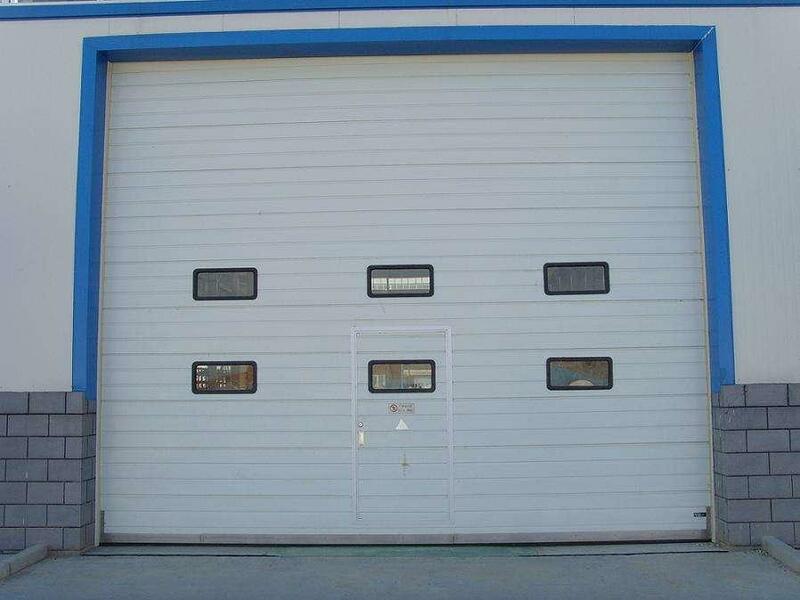 industrial sliding doors, automatic translation doors, PVC heavy doors, PVC soft door curtain. 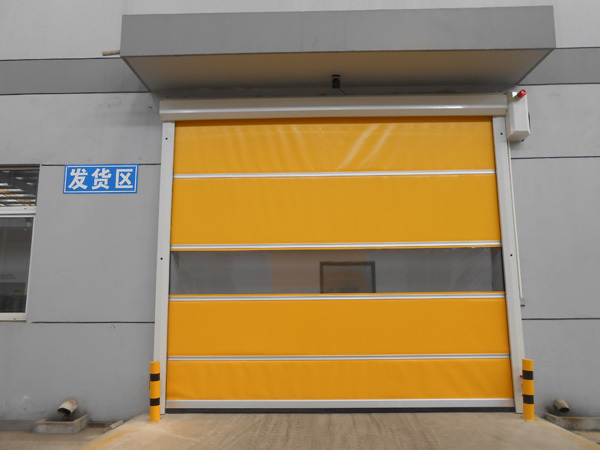 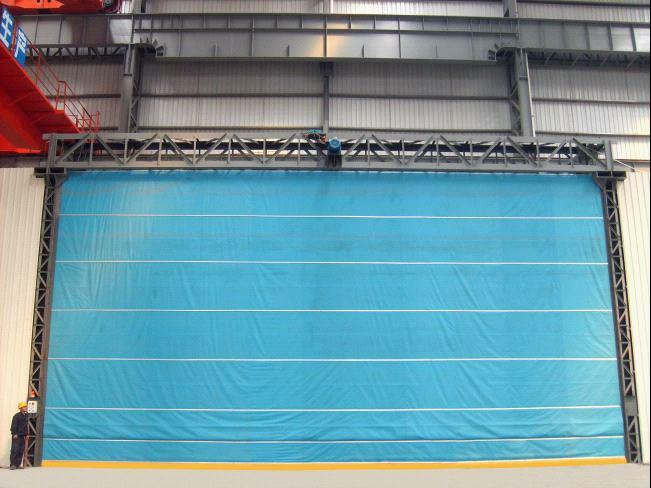 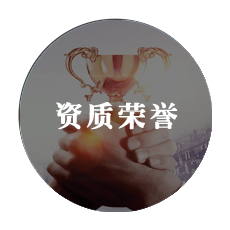 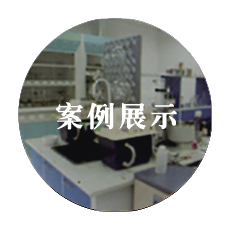 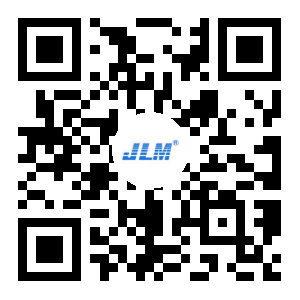 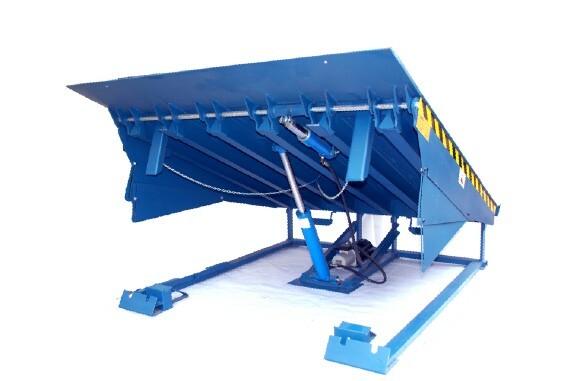 warehouses, logistics and other supporting enterprises.